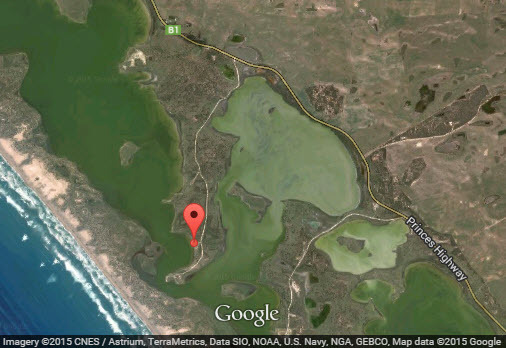 This weekend will see VK5ARG portable on the airwaves again with several intrepid members including Andy VK5AKH and Mark VK5QI planning on operating portable from the Coorong National Park, 175km SE of Adelaide. VK5ARG will be active in the the CQ WPX SSB Contest, which is based on an award offered by CQ Magazine for working as many prefixes as possible during the contest period.. Held on the last weekend of March (SSB) and May (CW), the contest draws thousands of entries from around the world. This is also the second anniversary of the VK5 Parks Activation Weekend event organised by the Adelaide Hills Amateur Radio Society. 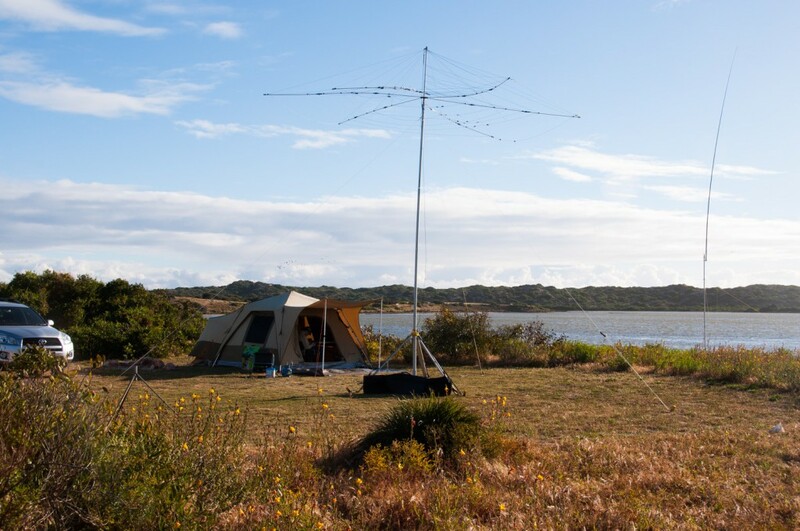 Paul VK5PAS who has driven the VK5 Parks Award has done a sterling job and promoting HF and VHF/UHF portable operation through this initiative giving amateurs a great incentive to get out and about and see the natural wonders of our state while playing Amateur Radio. 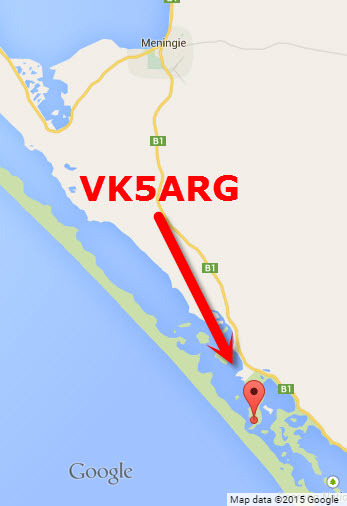 Operators of VK5ARG this weekend will also be making contatcs under their own callsigns during the VK5 Parks Activation, so look out for Mark VK5QI/P and Andy VK5AKH/P (and others) on the bands. For more information about the VK5 Parks Award visit their website. Antennas will be 16m tall vertical on 160-30m, inverted Vee on 40m and 2 element hex beam 20-10m. Operating Low Power as generators are not allowed in the park. Good luck in the contest and hope to see you in the log.